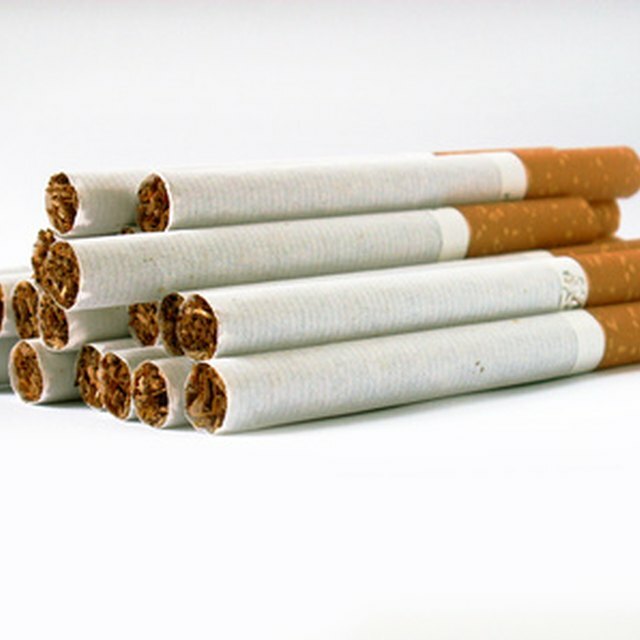 Retail tobacco dealers are not licensed by a federal authority. Instead, business people interested in selling tobacco products must follow the licensing requirements of their state and local governments. Failure to secure and maintain proper licensing could result in fines, the possibility of jail time or both. Some states may request the tobacco retailer to keep very specific records, purchase products from an approved list of wholesale tobacco businesses and purchase a separate license for each retail location. Contact your state or local government to inquire about tobacco retail licensing. The department to contact will vary from state to state. In California, the Board of Equalization manages tobacco licenses. In New York state, the Consumer Affairs department can provide an application for licensing a tobacco retailer. Request a license application package. Some governments may have an online application process or may mail a licensing information package and application. Assess whether you are eligible for licensing and what information you may need to supply to complete the application. Some states may require an applicant to already have an established business that includes a business license and a tax ID number. The applicant may also need to pass a criminal background check. Assemble all needed paperwork and information to complete the application. Applications will require important business details, such as the business structure, a list of owners, addresses, contact information and a list of tobacco suppliers. If the business has other licenses and permits, such as a liquor or firearms license, those are often reported on the license application, too. Return the completed application, additional paperwork and fees to the licensing department. Wait for a license from the agency before selling tobacco products. Selling products without a license may result in fines and jeopardize an application that is in review. Renew the tobacco license as required by the licensing agency. Licenses are usually renewed annually and might require a renewal fee. Tobacco retailers may be required to keep records pertaining to tobacco sales available for review by the licensing agency. Review and follow the list of responsibilities of a license holder and keep records of purchases and sales exactly as instructed by the agency.